This segment features Mississauga’s Ward 4. Locals call them the “Marilyn Monroe Towers” because of their curvy hourglass architecture, but their actual name is the Absolute World Condos (which is less fun to say). These twin towers are iconic landmarks of the City Centre and are the main visual attraction of the area. Soaring up to 56 and 50 storeys high, the towers are the most photographed landmarks this side of Mississauga, popping up in the backgrounds of selfies and Instagram posts of both residents and tourists. 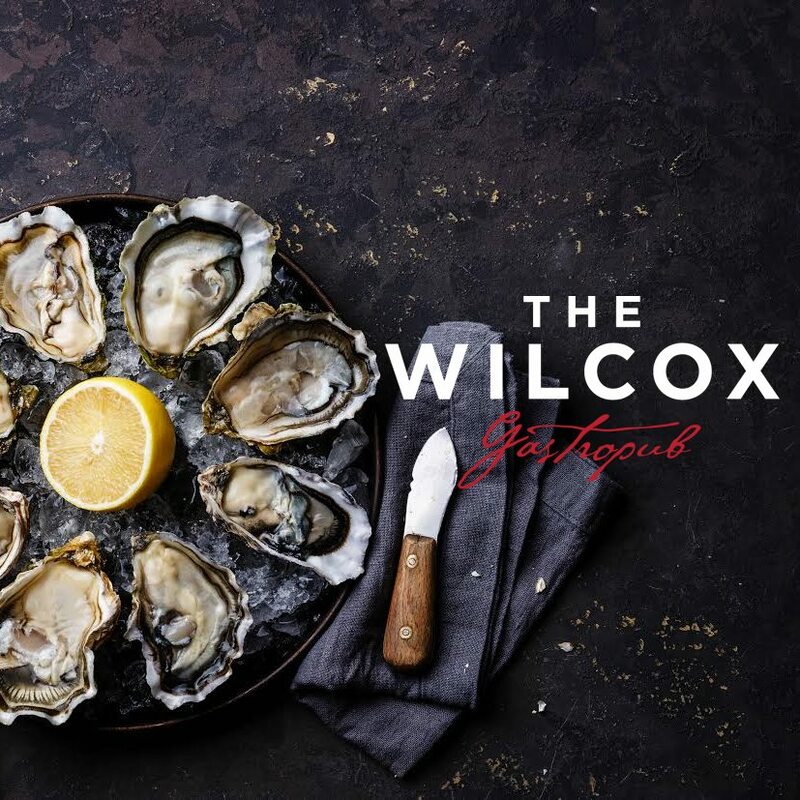 Nestled in central Mississauga, on the intersection of Hurontario and Eglinton, The Wilcox serves exciting, seasonal food paired with fine beers, impressive cocktails and a carefully curated wine list. Their delicious dishes include the Korean lasagna, linguine carbonara, and wilcox burger plates, ranging from $18 to $24. There are also a plethora of delectable social plates to choose from if your dining out with company, and many appetizing daily features on both food and drinks. Check out their menu online for more details. 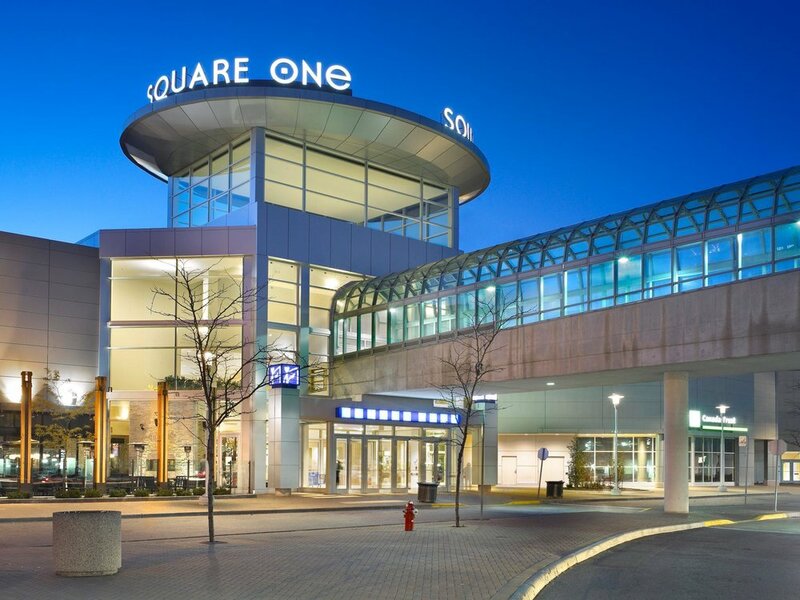 Located in the metropolitan core of City Centre, Square One is the the largest shopping centre in Ontario at 2.2 million square feet, and a designated tourist destination. Fashion, lifestyle and entertainment are all entwined under one roof in this innovative mall that’s open to the public 362 days out of the year. 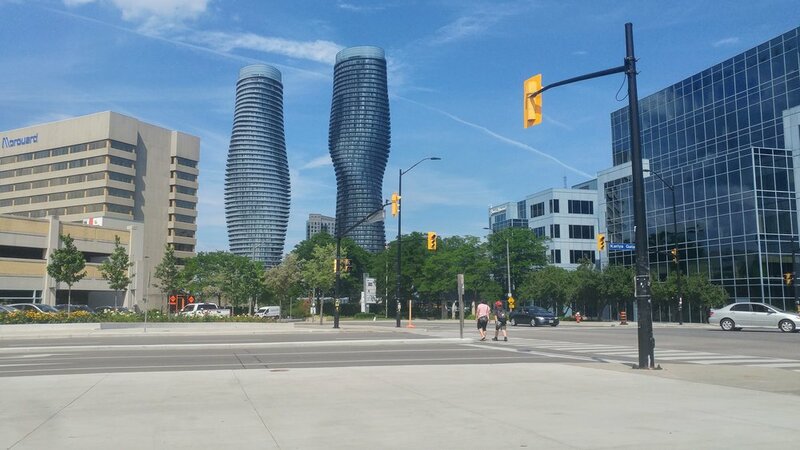 Home to a vast selection of more than 300 stores — selling apparel, electronics, good food and more — it’s one of the prime go-to shopping spots in Mississauga. 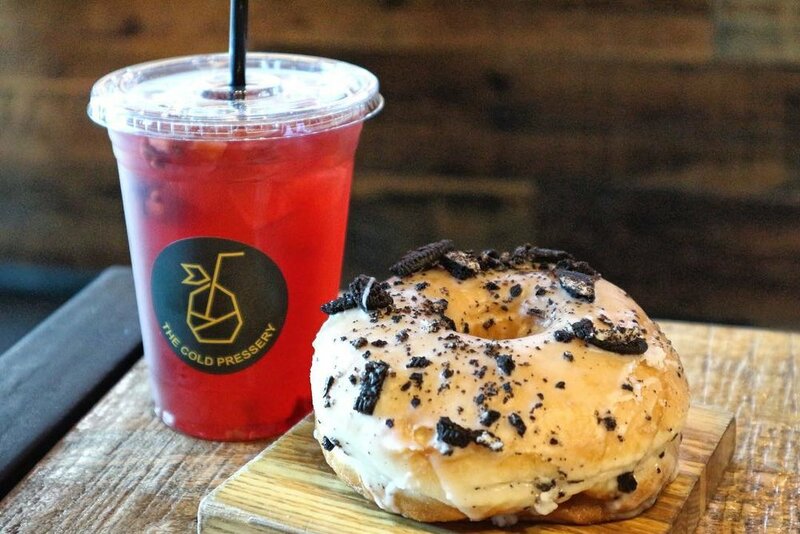 This 100 per cent vegan Cafe located in the heart of Mississauga offers cold pressed juices, fresh smoothies, hot brewed coffees, lattes and an assortment of teas. If you’re feeling peckish then you should try some of the vegan desserts — different flavoured muffins, cookies or donuts — or their light lunches — acai bowls, avocado toast, and tacos. (Prices range from $2.25 to $7.50.) Their fan favourite Bloomer’s vegan donuts are to die for and are only available on Wednesdays, Fridays and Saturdays. Like most cafes, they do offer free wifi. Situated by the intersection of Living Arts Drive and Princess Royal Drive, the Living Arts Centre is a multi-use facility that hosts performance theatres, an exhibition gallery, professional art studio, and meeting facilities. It’s also a spectacular venue for live performances and artist residences. Upcoming events at the Living Arts Centre include the musical stylings of the JUNO-winning Jim Cuddy Band and the Cuban timba band Havana D’Primera. Tickets can be purchased online. Mississauga Valley park connects to the Mississauga Valley Community Centre and the Mississauga Credit Valley YMCA Child Care Centre. The park’s spacious, open fields hold four different picnic areas — each capable of seating anywhere between 100 and 350 people — and contain barbecue and water sources. It’s the perfect destination for enjoying a family meal outdoors on a warm, sunny day. Other features include playgrounds, washrooms, a spray pad, bocce courts, a softball field, volleyball court, and a football field.